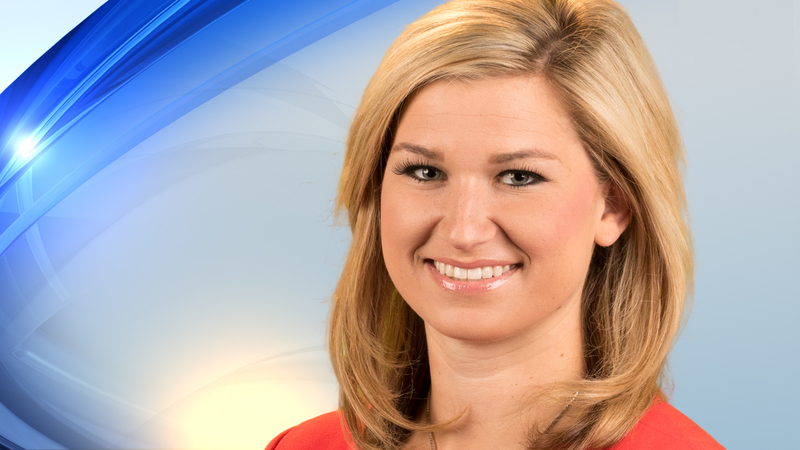 Jackie returned to the beautiful southwest after spending more than two years in the plains as NBC Nebraska’s weekend anchor/producer and weeknight multi-media journalist. There, she covered stories impacting Central Nebraskans from the death of University of Nebraska-Lincoln Husker punter, Sam Foltz, to a former death row inmate’s effort to keep the ban on the state’s death penalty. Prior to her time in the Cornhusker state, she was an award-winning web producer and a digital news reporter for Tucson News Now, the affiliate for Southern Arizona’s CBS and Fox stations. She is a proud graduate of the University of Arizona where she served as general manager of the student-run TV station throughout her junior and senior years. Jackie, originally from Huntington Beach, Calif., is excited to explore the Land of Enchantment! If you have a great story idea, feel free to send Jackie an email. The teenager accused of shooting and killing an Albuquerque mail carrier will be charged federally. A few years after the city was slammed for how much of its parking meter revenue had gone missing, there's still work to do. A new report states the city still hasn't made all the recommended fixes to make sure it doesn't happen again. Investigators are looking into whether a former sheriff turned New Mexico judge used nearly $160,000 of taxpayer money for personal use. Homeless camps keep popping up in public places around Albuquerque. Gov. Michelle Lujan Grisham has signed off on millions of dollars to buy electric vehicles and charging stations for state workers as a step toward efficient, clean energy, but opponents argue it's a giant waste of taxpayer dollars. Monday night, city council passed an amended version of an ordinance to limit single-use plastics in Albuquerque. Winter has arrived in Santa Fe. A city councilor is proposing changes to the traffic code to help put an end street racing by going after those involved, including the spectators.